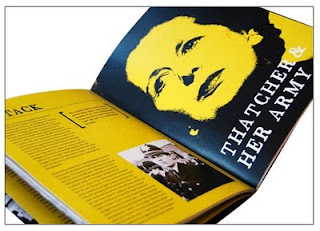 For over twenty years the D&AD Student Awards have been kick-starting stellar careers in design and advertising. The work displayed on their site represents the best new creative talent in the world today. Past winners of the coveted D&AD Student Yellow Pencil have gone on to work in the best organisations around the world producing some of the most creative work. Edinburgh's Telford College is hoping to become a member of the D&AD. The D&AD Student Awards 2010 will officially launch on September 21st. In advance of this, D&AD have already posted the first 10 briefs for tutors and students to download. These will be joined by an additional 17 briefs covering the full range of disciplines in Design and Advertising. Some of these briefs may well find their way into the HND Project list this Semester. The YCN program is based around a series of live briefs, issued each year in collaboration with partnering brands. There is an annual summer exhibition of commended work and the publication of an annual book. 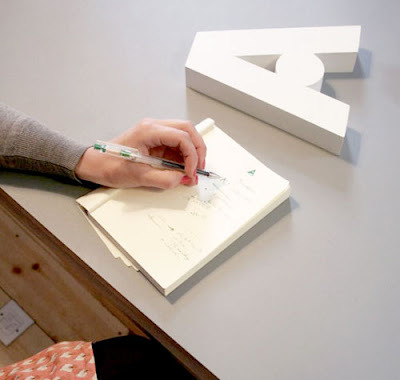 The 'A' is a new award, created by YCN to be presented to emerging creative talent. 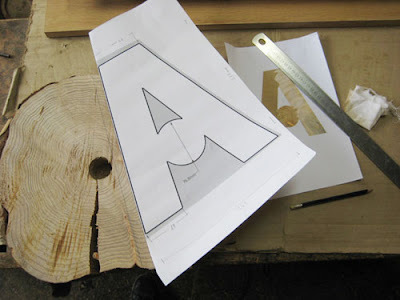 Industry figures and practitioners from the various design disciplines will be chosen (and surprised) with a large physical 'A', created in a relevant material or process. Those awarded an 'A' will have their own work exhibited at YCN's studio at 72 Rivington Street. A number of the Year 1 and Year 2 Projects for the 2009/10 session will again be drawn from the YCN Book, which is due out towards the end of 2009. A new year starts and we must say goodbye to another HND Second Year, all of whom are now out in the world of work, or completing their education at Art School or University. 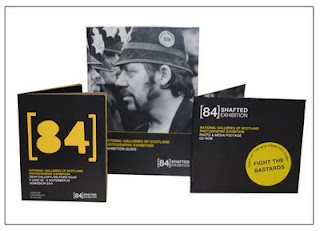 The outstanding final project in the HND Graphic Design class of 2008/9 came from 20-year old Lyndsey Whitefield, who took on the difficult task of developing a campaign to promote an exhibition commemorating the twenty-fifth anniversary of the Miner's Strike. 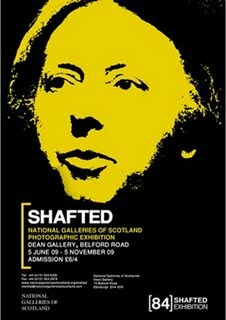 Lyndsey's client was the National Gallery of Scotland, and the brief was to give the exhibition a broad appeal that emphasised the historical importance of the events to a younger audience, but also tapped into the current 1980's nostalgia for those of us who lived through the events. And of course it had to look really sharp and energetic. What the work shows is not only how well Lyndsey dealt with the technical aspects of designing for print, but also how strong her research efforts were, and how brilliantly she managed to capture the visual energy of the events. The finished pieces are fresh and contemporary, with a bold documentary-style look and feel. Lyndsey now works as a Graphic Designer with the Lane Agency.